Check. This. I saw this on The Design Files and couldn’t resist a share. 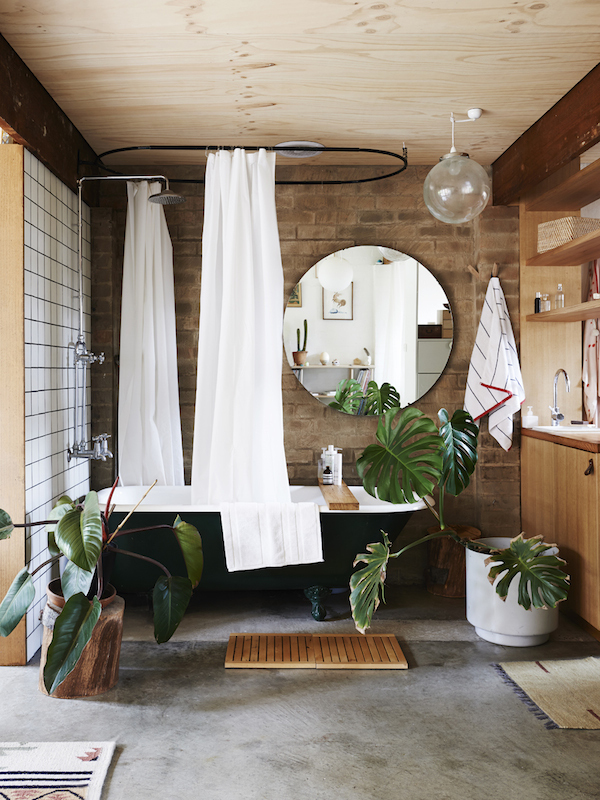 They’ve recently done a little spiel on this gorgeous little garage convert in Melbourne by Alex Kennedy. The whole garage just fits two cars snugly (around 6 metres squared) – A perfect example of using space efficiently. 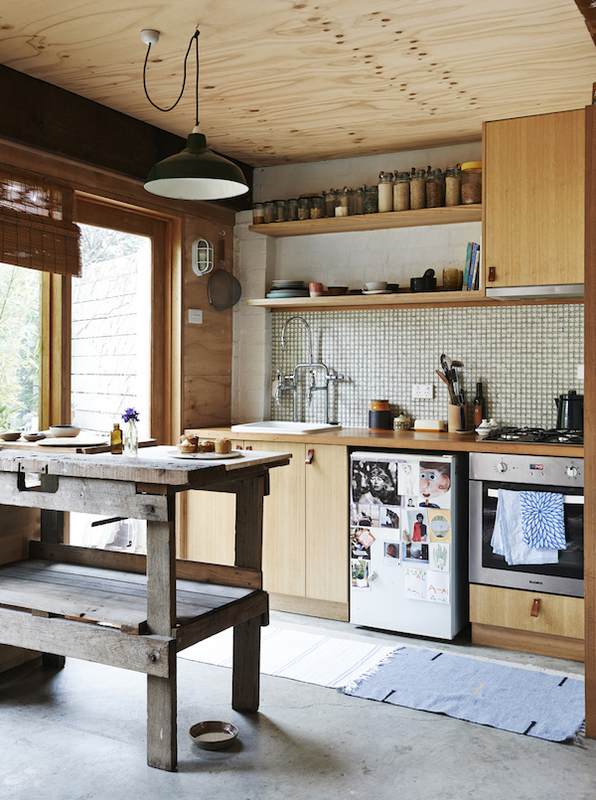 Interior Stylist Sarah Trotter of Hearth Studios scoured eBay, demolition sites and recycling centres for a year to furnish the space. I think it’s gorgeous. 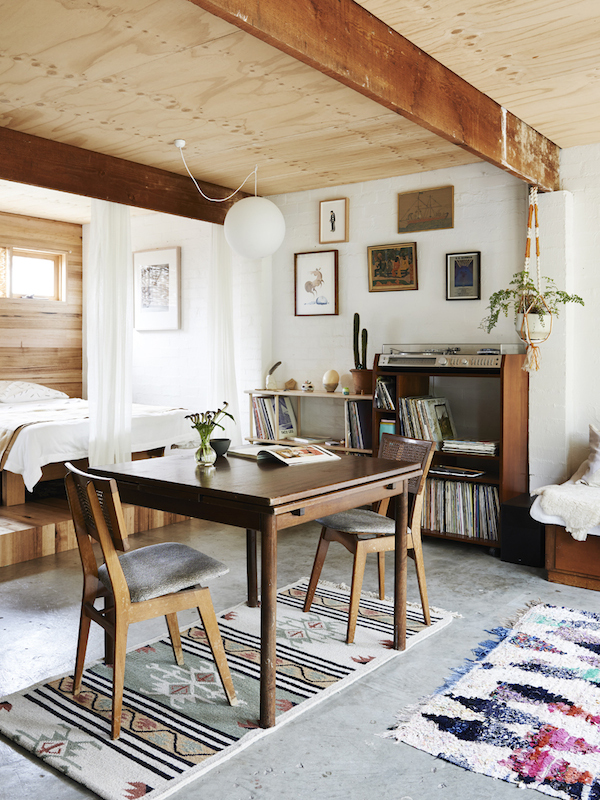 LOVE the use of wood in this space – the ply on the ceiling, the original beams, the mid century furniture. Head on over to The Design Files to see the interview with Alex, and more gorgeous pics. 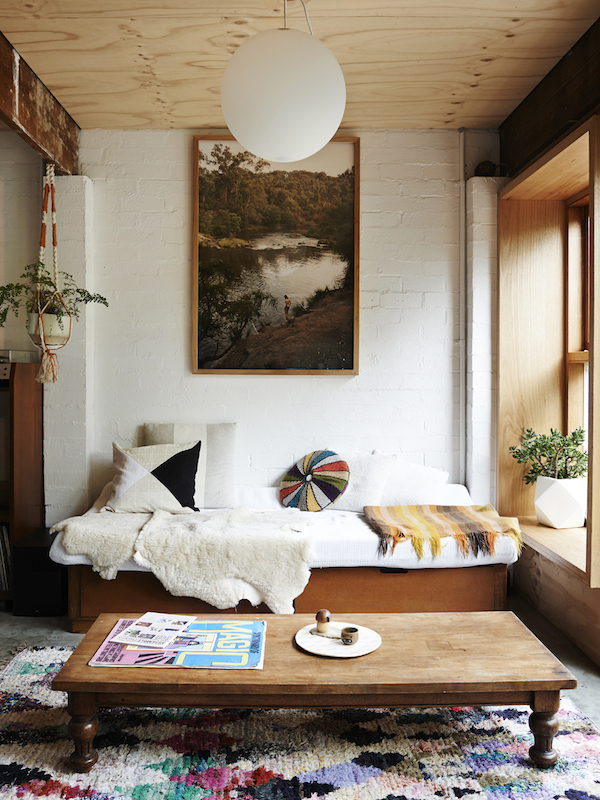 An aspiring interiors journalist who's shouting her design opinions at/to anyone who's willing to listen.